Our founder Jane, wanted to write books for some time. However until 2018, published writing had been limited to website content and weekly articles for The Western Weekender (Penrith, NSW), replicated in The Blue Mountains Record, and monthly articles in The Dooral Roundup (Dural, NSW). Jane was invited to join an anthology of women from five countries, including Australia, New Zealand, the United Kingdom and United States. This book was released in Kindle format in August 2018, and reached ‘International Best Seller’ status in multiple categories on Amazon. This book will soon be released in a slightly edited paperback format. The Amazon Author Central link can be found here. 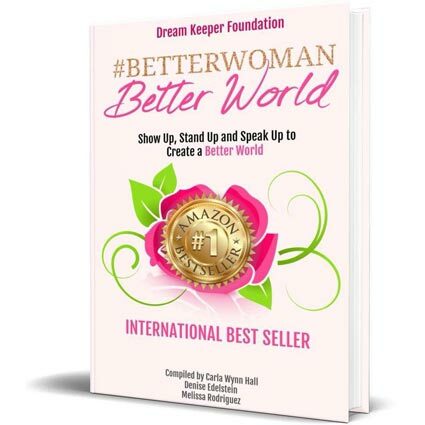 #BetterWoman BetterWorld is about women Showing Up, Standing Up and Speaking Up to create a better world. 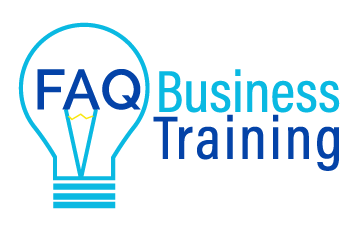 Jane’s story is about creating her FAQ Business mission. Jane was invited to join this anthology of women from five countries. This book was recently released in Kindle format and reached ‘International Best Seller’ status in multiple categories on Amazon. This book will soon be released in paperback format following some editing work by a new editing team. In Australia you can purchase the book here. 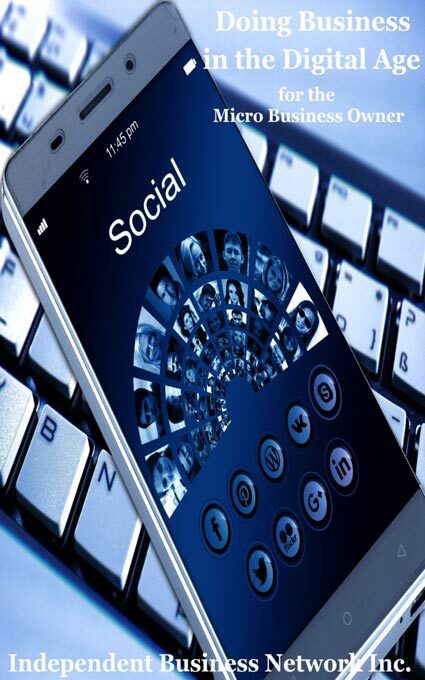 As a training exercise for the members of Independent Business Network Inc. (IBN Inc.), the members all produced a chapter about their business and how the digital age has impacted their businesses including FAQ Business Training. 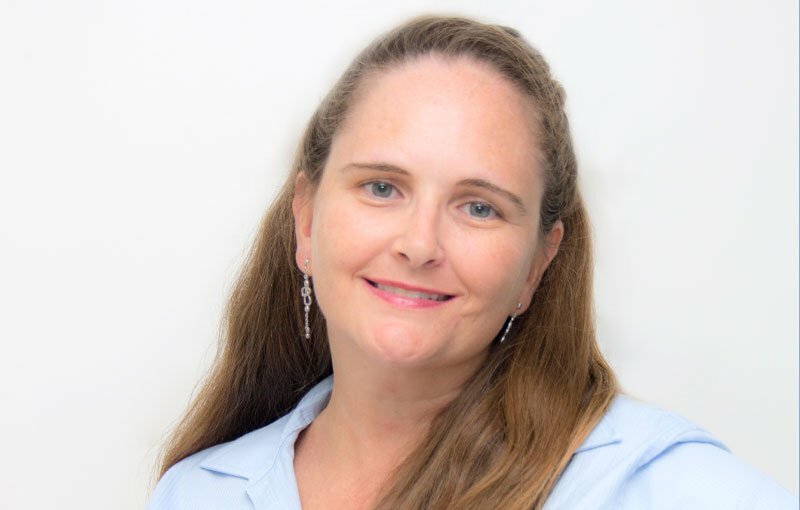 Jane intends to commence writing a series of business books, commencing with a book about the unique challenges that face ex corporate employees going into small business. If you fall into this category and are interested in contributing to this book, please contact Jane using the form below.